Some lanes will be closed for the construction of the MRT-7. (SPOT.ph) The construction of the MRT-7 has been causing traffic along areas around it for some time now, and starting December 27, Quezon City folks should brace themselves for heavier traffic because the Metro Manila Development Authority reportedly announced closures in some lanes of North Avenue and the Elliptical Road. 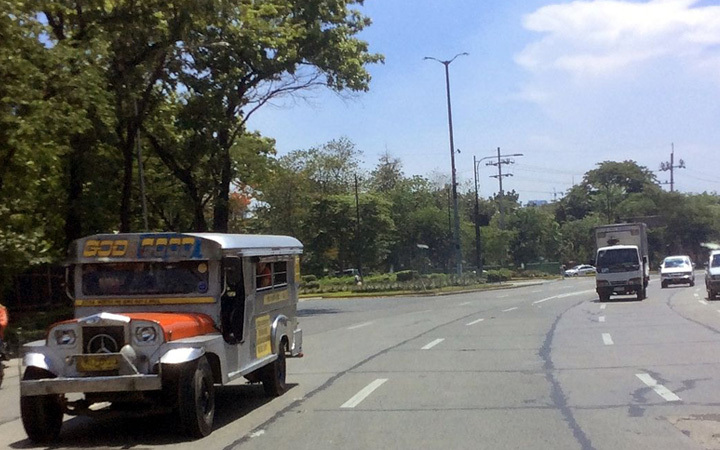 The Elliptical Road has always been a daunting place for most drivers, especially since jeepneys and large buses also make their way around the Quezon Memorial Circle. Switching lanes is always bound to get anyone anxious. 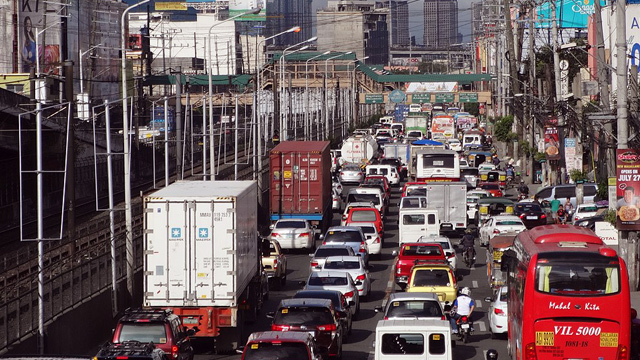 Unfortunately, motorists might find themselves stuck along its many lanes longer than usual for the first few months of 2019. Only four lanes on North Avenue (near Quezon Memorial Circle) will be open to motorists from December 27 until construction is finished, which might lead to traffic bottleneck situations around the area. Different portions of the Elliptical Road will also be closed in certain periods. Only seven lanes will be open near Quezon and East Avenues until January 8, 2019. The lanes will reopen from January 9 to February 9, 2019, before being reduced back to seven. 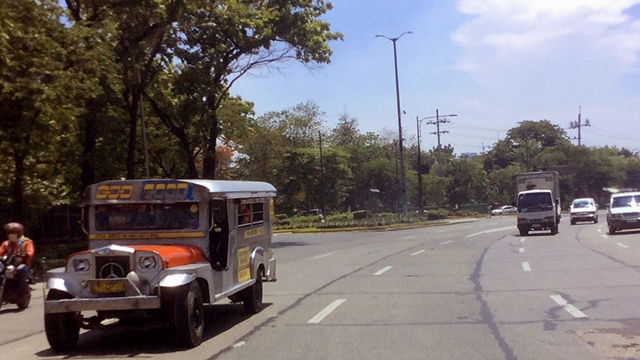 The portion of the Elliptical Road around North Avenue will also be reduced to seven lanes from February 9 to March 8. The MRT-7 project is envisioned to be a railway consisting of 14 stations, traveling from North Avenue in Quezon City to San Jose del Monte in Bulacan.